Your university education will be one of the biggest investments you will make. 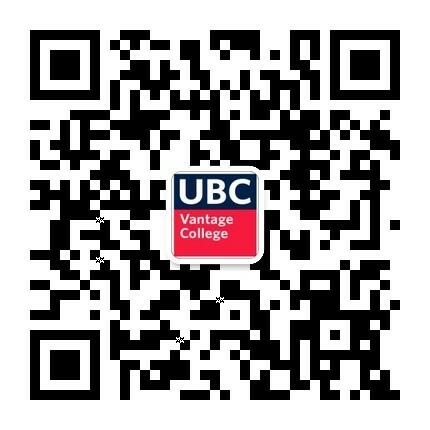 Since the Vantage One program at UBC Vantage College is fully integrated, your program fee includes all UBC credit coursework for the 11-month program, academic English instruction, and additional resources to support your learning. If you are in need of financial support, you may want to consider applying to one of our scholarships or awards. Fees to be paid in three equal installments in Term 1, Term 2 and Term 3. All costs are in Canadian dollars. **Personal expenses can vary depending on your lifestyle and spending habits. For assistance in planning your first year costs, please consult our financial planning web page. Please contact your assigned Enrolment Service Professional (ESP) for assistance in making a budget. Find your Enrolment Service Professional (ESP)’s contact information on the Student Service Centre (SSC) under Personal Info > UBC Contacts. Your ESP can help you in person, or by phone or email.